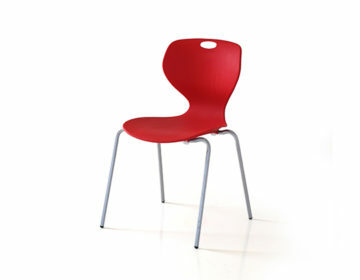 Infiniti provides a comprehensive offering for all seating needs; for office and lounge seating. 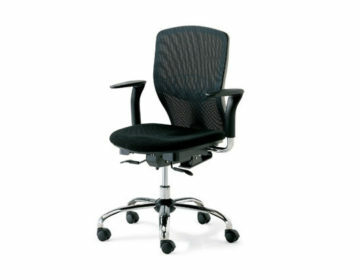 The office collection comprises a range of chairs suitable for managerial, executive and staff functions. The chairs provide good postural support and ergonomic comfort to minimize user fatigue and the effects of long working hours. Diverse models are available to suit every need, featuring synchro-tilt mechanism, push-back mechanism, seat and arm adjustments, lumbar support, in a choice of upholstered or mesh backs. 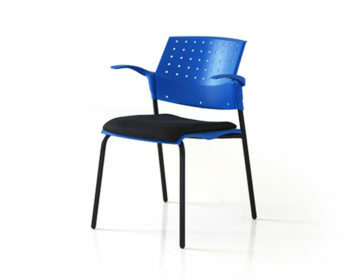 The Movie series features variants of the versatile Movie chair which includes plastic and mesh backs, stackable and swivel models, with options to add seat upholstery and arms. In the general section, there is a selection of multi-functional chairs for use in multi-purpose areas to facilitate the dynamic transformation of spaces for training, conference, team work or banquet. For managerial cabins, reception and waiting areas, we offer a range of sofas and tandem seating.